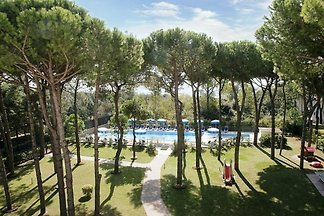 The family-friendly property is located in the Village Camping Village Jesolo in Jesolo Pineta. The family-friendly property is located in the Waikiki resort in the popular and lively resort of Lido di Jesolo. 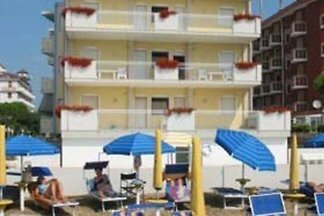 Rent successfully your holiday flat or holiday home in Lido di Jesolo in only 20 minutes !